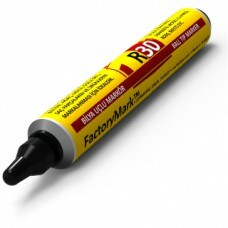 IDEAL FOR MARKING ON ANY SURFACE, WHETHER WET, OILY OR DRY, SUCH AS STEEL STOCK, CASTINGS, CONCRETE, WOOD, G.I. PIPES, RODS, SHEETS ETC. 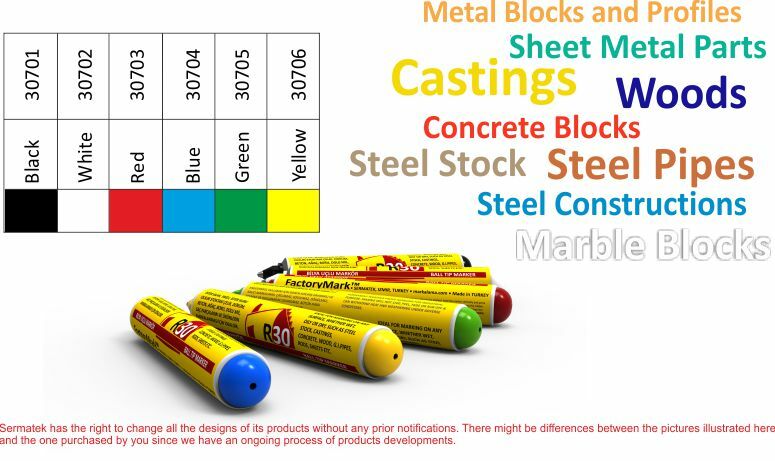 PERMANENT WEATHER PROOF MARKING FOR INDUSTRIAL PURPOSE. 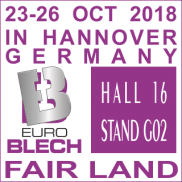 MAKING WILL NOT CHIP, PEEL, FADE OR RUB OFF & CAN WITHSTAND HEAT AND WEATHERING UNDER ADVERSE CONDITIONS. 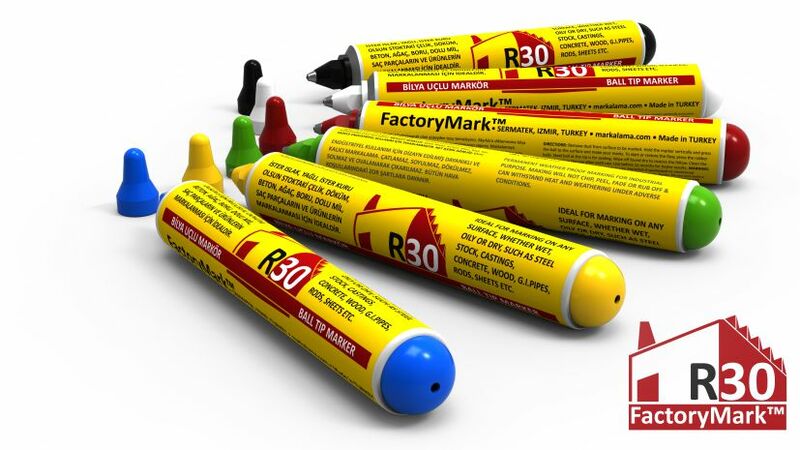 THE 65ML COST-EFFECTIVE FACTORYMARK™ R30, AS A TURKISH BRAND NAME BALL POINT PUMP PAINT MARKER SERVES IN DIFFERENT INDUSTRIAL AREAS ALL OVER THE WORLD. 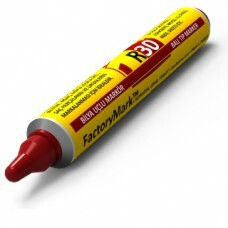 Remove dust from surface to be marked. Hold the marker vertically and press the ball to the surface and make your marks. To start or restore the flow, press the rubber bulb. Steel ball at the tip is for sealing. Wipe off found dry to restore the follow. Clean the tip and replace the cap after each use. Use before 12 months for better results. WARNING: Do not press the rubber bulb when not in use. Harmful if swallowed or intentional inhalation. Avoid contact with eyes. Keep away from open flame. 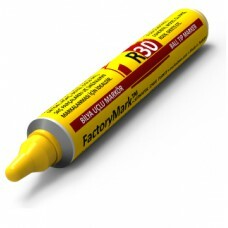 Please test before use. 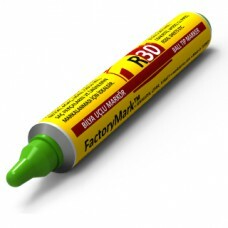 FactoryMark™ R30 65ml Black Pump Rall Point Paint MarkerTo download the flier of this product, pleas..
FactoryMark™ R30 65ml Blue Pump Rall Point Paint MarkerTo download the flier of this product, please..
FactoryMark™ R30 65ml Green Pump Rall Point Paint MarkerTo download the flier of this product, pleas..
FactoryMark™ R30 65ml Red Pump Rall Point Paint MarkerTo download the flier of this product, please ..
FactoryMark™ R30 65ml White Pump Rall Point Paint MarkerTo download the flier of this product, pleas..
FactoryMark™ R30 65ml Yellow Pump Rall Point Paint MarkerTo download the flier of this product, plea..